A thoughtful strategy and the right transition tools took CareMessage from partially co-located to 100% remote. CareMessage is a nonprofit healthcare organization that facilitates patient-provider communications for over 200 healthcare companies. Healthcare centers utilize its powerful platform to stay in touch with patients via text message—enhancing opportunities for patient education and increasing patient engagement around follow-up care. But CareMessage found itself in a communications conundrum of its own when it decided to move from a partially co-located staff to a fully remote company. How would they help employees at their headquarters successfully make the transition? How would leadership ensure no one felt isolated or cut-off from the rest of team? What would workflow look like as the company moved away from a traditional workday? 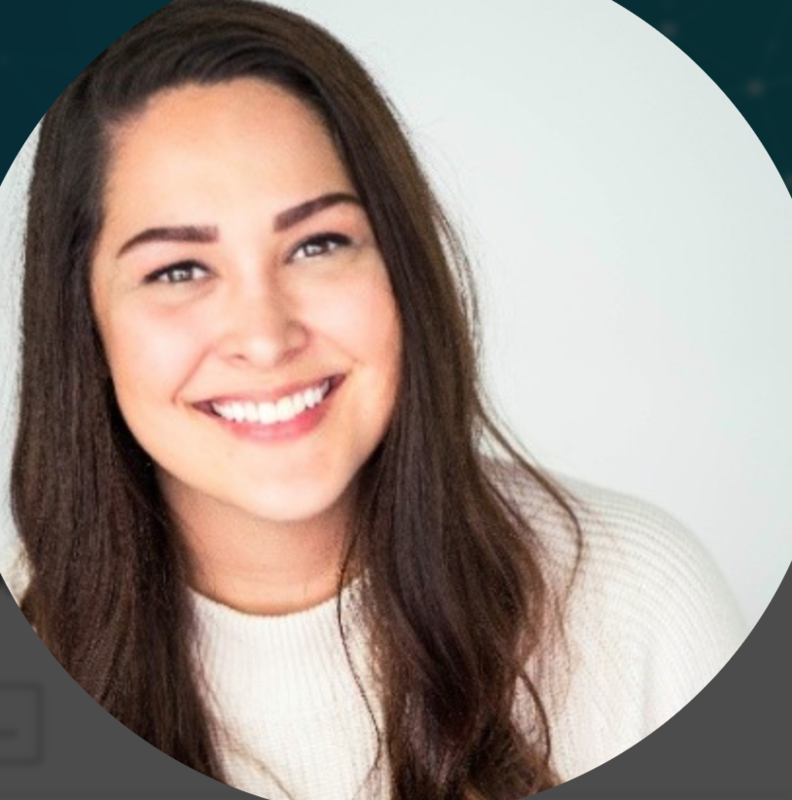 People Operations Manager Anne-Marie Matos devised a three-prong approach to change management to help make the transition a resounding success. Anne-Marie’s solution: a gradual transition designed to ease HQ employees into the routine of remote work. “We did a slow transition into all remote work during the final quarter of the year,” starting with setting aside Friday as a designated work-from-home day. The next milestone was working remotely Wednesday through Friday. A gradual reduction in office time allowed each team member a better sense of what their remote workflow could look like, and to tackle challenges as they came up. Throughout the wind-up to all-remote work, CareMessage sent surveys to each employee, asking questions to gauge employee satisfaction with the transition as well as understand requests around equipment, technology and other needs. “We kept the lines of communication really open and strong, and stayed fluid throughout the transition” says Anne-Marie. Good communication becomes especially important when employees don’t share the same workspace, and the casual collisions that come along with it. Anne-Marie knew they’d need to make intentional efforts to combat isolation and keep the team feeling connected. 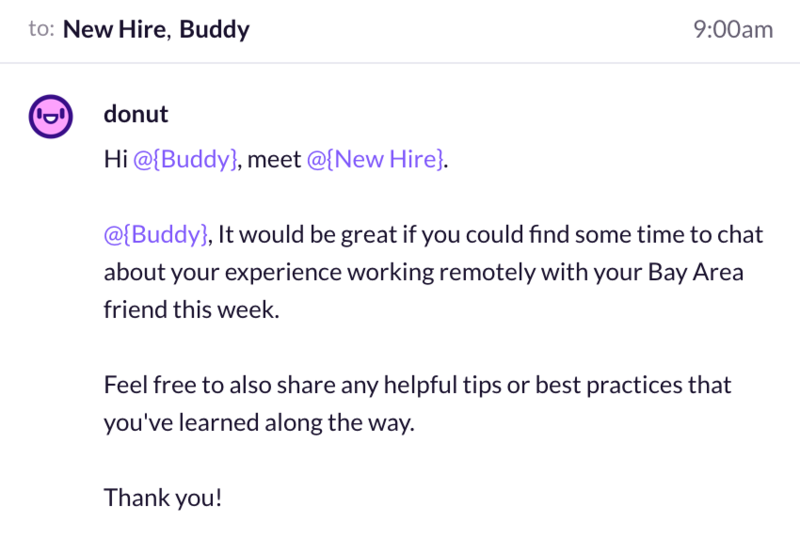 Enter the remote buddy system: Every HQ employee was paired with a teammate that already worked remotely. The system gave employees transitioning to remote work a built-in partner that could empathize with their challenges and wins, and provide a roadmap for what successful remote work looks like. 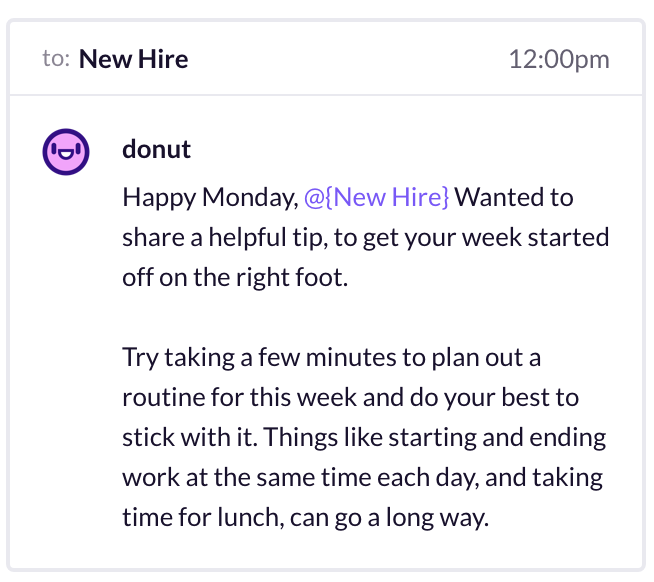 Their tips and tricks proved invaluable to effectively onboarding employees to distributed work. It wasn’t a one-way conversation either. 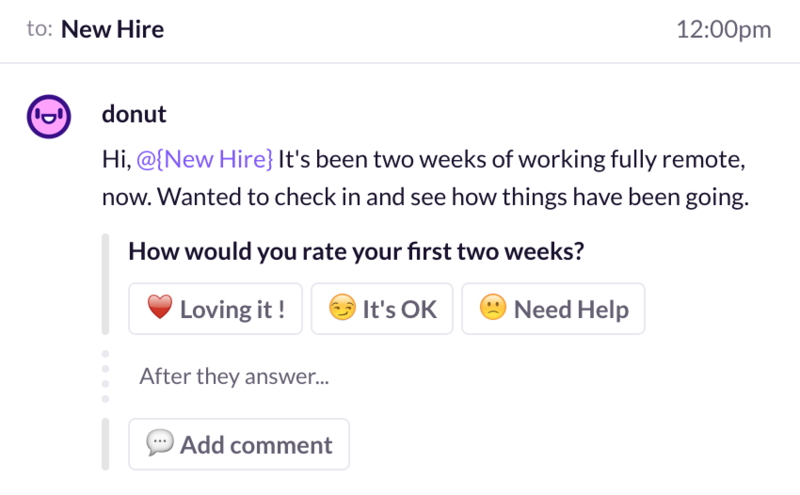 Anne-Marie also created a series of polls to gauge employee sentiment and collect feedback on the remote work experience. Those poll results enabled her to gut-check the health of specific teams and flag items for follow-up conversations. Managers were encouraged to solicit feedback on the transition during 1:1s, to identify patterns, and to ladder feedback back up the team. “How do you handle time zones?” is one of the most common questions globally distributed teams ask themselves. There’s no singular answer, except that having an intentional policy pays dividends. When teams span time zones from California to India, it’s imperative to set expectations around response times and synchronous versus asynchronous communications. Still, the team acknowledges the importance of creating some opportunities for synchronous communication. Though not mandatory, CareMessage holds a weekly company all-hands at a set day and time during which teammates can share important information, participate in professional development opportunities, and address pressing questions in real time. And what about IRL interactions? CareMessage has an answer for that, too. Budget previously allocated to renting office space is now used towards travel for company retreats, where everyone can gather in person for a few days of co-located work and team bonding. This year’s location: Disneyland. We’ll take that over an office any day.